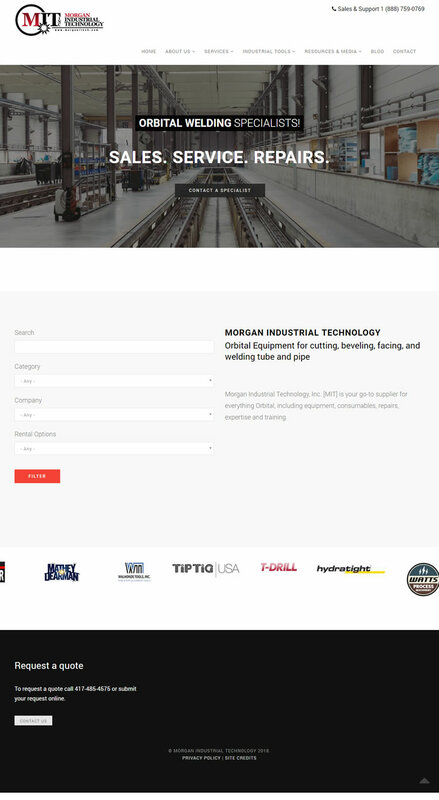 Morgan Industrial Technology, Inc. specializes in high quality tube and pipe fabrication equipment. 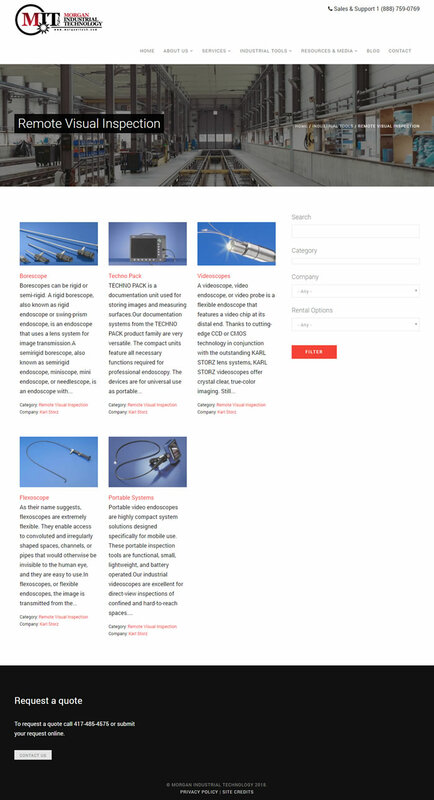 They aim to be the best resource for process welding. They represent leading factories in the industry. MIT needed a site that was both beautiful yet functional and practical. The site is built on top of an award-winning content management system which allows them to update the site in-house. 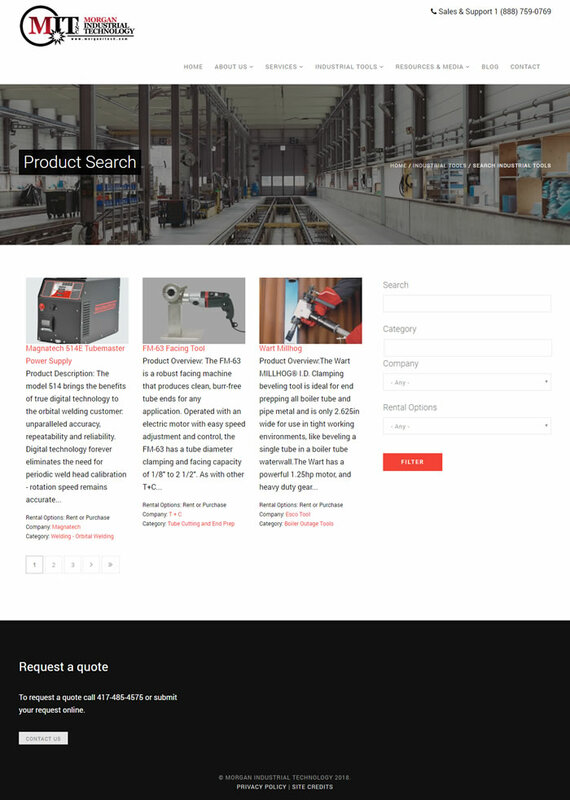 The search feature makes it easy for customers to browse through dozens of products. Special attention was given to SEO (search engine optimization) for greater visibility in the search engines. WMS has also assisted MIT with their email marketing campaigns. 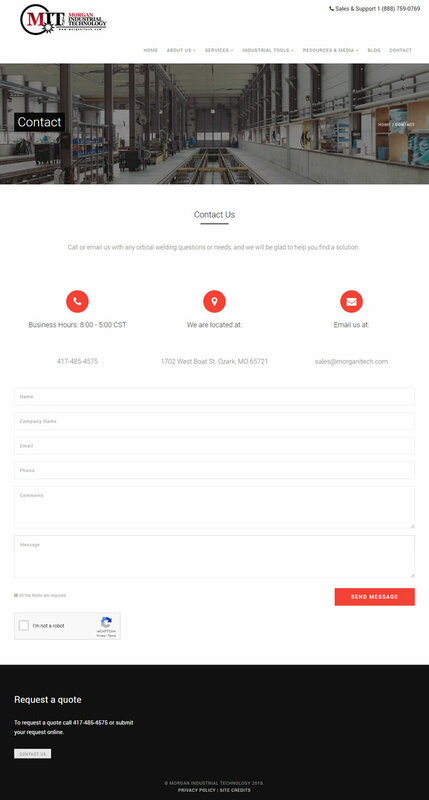 In 2018 the site was redesigned. 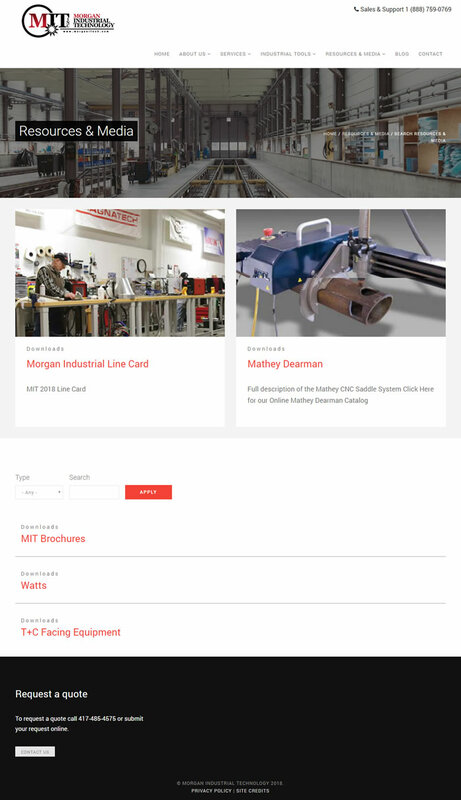 It is a privilege to work with MIT as they pursue their online marketing goals.